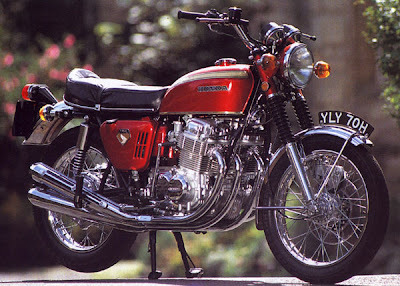 The quintessential Japanese four the Honda CB750 was the first of the big Japanese superbikes and ran unchanged for many years. The CB750 had only minor cosmetic changes until the CB750F1 with its slabby styling and four into one exhaust. The Honda CB750F1 turned out to be a bit of a hash up so Honda quickly brought out the CB750F2, it had more power better brakes and superior handling. The CB750 has a very strong engine but the handling on all models could be a bit iffy. 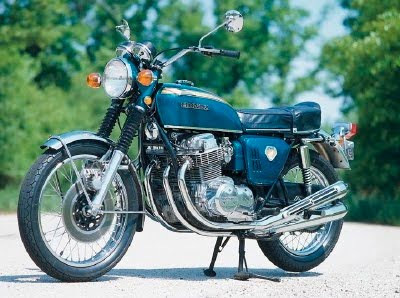 For sheer classic Honda status it has got to be the original CB750 with four pipes, but for everyday classic riding a good CB750F2 would be my choice. 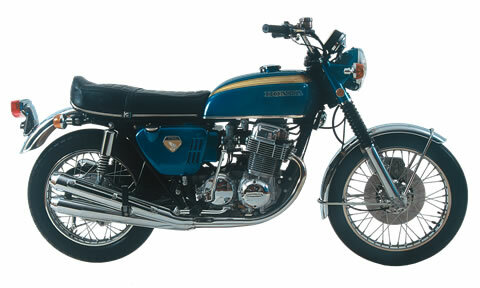 Honda of Japan introduced the CB750 motorcycle to the US and European markets in 1969 after experiencing success with their smaller motorcycles. The bike was targeted directly at the US market after Honda officials, including founder Soichiro Honda, repeatedly met with US dealers and understood the opportunity for a larger bike. 0 Respones to "Honda classic motorcycles :Honda CB750"